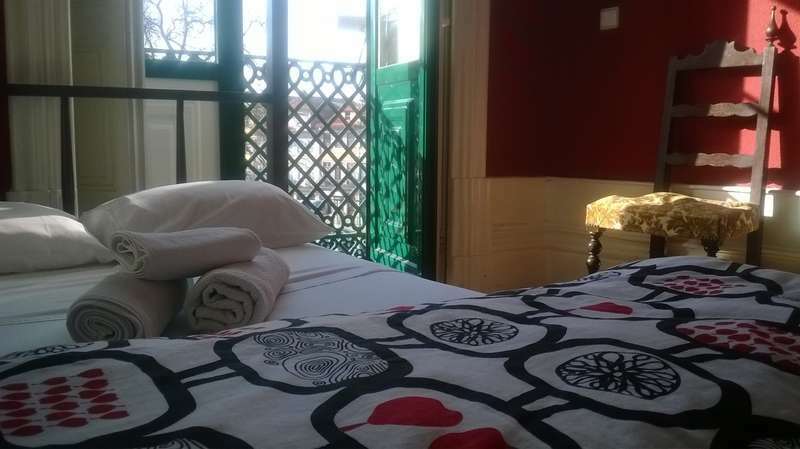 This hostel features a cheerful living room with balconies facing the gardens of Cordoaria, a fully equipped kitchen, ensuite and shared dorms, free Wi-Fi, friendly staff and an enjoyable and fun atmosphere. 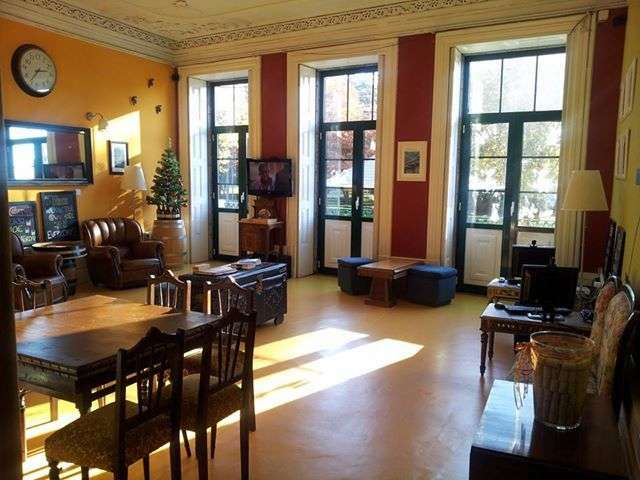 Here you can also enjoy our own Wine Hostel Experience, where you can taste several types of Port Wine and many other offers available onsite. 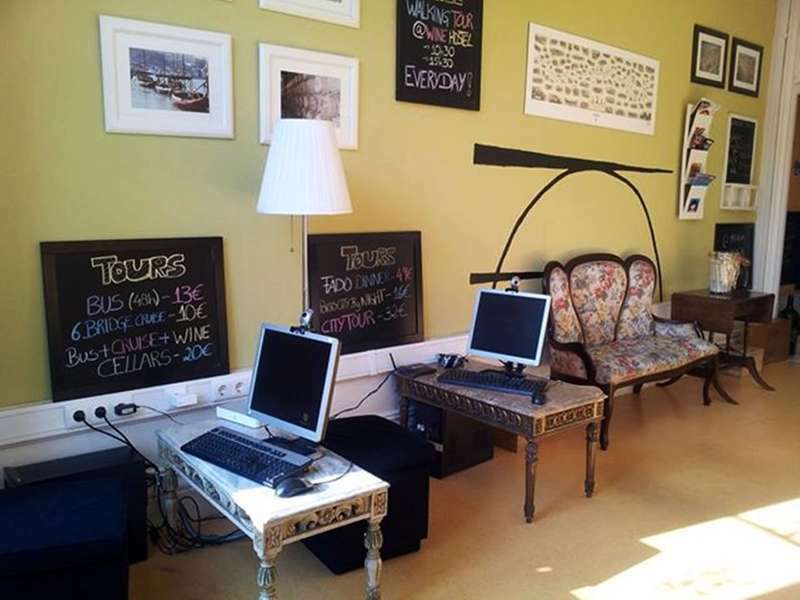 Our multilingual team has great know-how of the city and will be happy to help you with recommendations about the best places to visit, wine cellars, popular events, organized tours, parking if you are driving or any other information to help you make the most of your stay and experience in Porto! 10 minutes walking you have INTERNORTE with international connections.